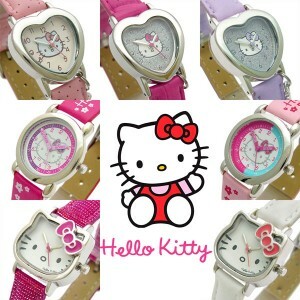 Official Hello Kitty children’s watches have just arrived in our shop! This entry was posted in New Gifts and tagged hello kitty, kids, watches on June 19, 2014 by admin. Cath Kidston Mugs – Clearance Sale! Don’t hang around, at this price they won’t be last long! This entry was posted in Special Offers and tagged amazon, cath kidston, mugs, offers on August 30, 2013 by admin. 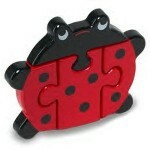 Unfortunately we have been advised that Cath Kidston does not want products with her designs on being sold on Ebay. 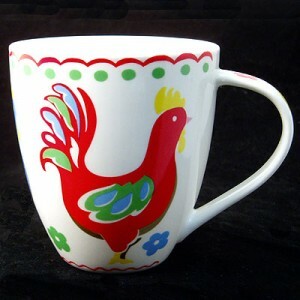 We have therefore had to end all our Ebay Cath Kidston Mug listings. We can still supply Cath Kidston mugs, for the time being, through our own Website, The Excellent Gift Company, and also through Amazon. We are disappointed that Cath Kidston has made this decision and we apologize to all our customers for any inconvenience this may cause. This entry was posted in News and tagged cath kidston, ebay, mugs on August 29, 2013 by admin. Our Clearance Sale continues! 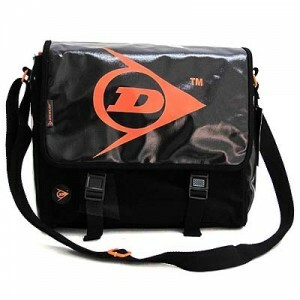 We’ve just reduced the prices by up to 25% on selected Dunlop bags. While you’re looking at our Clearance offers in our eBay Shop, take a look at the “Devine Time” Alarm Clocks – we’ve reduced those too! 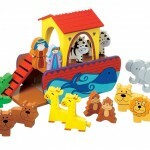 This entry was posted in Special Offers and tagged Dunlop, offers on August 28, 2013 by admin. We’ve got lots of new products arriving soon, so we’re having a bit of a clear-out to make room for it all. 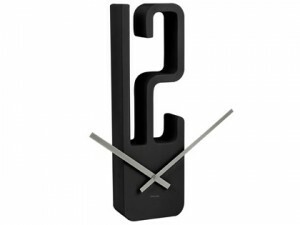 We’re starting with our last few Karlsson Clocks at more than 33% off with free UK postage to boot! 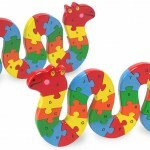 Take a look at The Excellent Gift Company eBay store and grab yourself a bargain! This entry was posted in Special Offers and tagged clocks, karlsson, offers on August 22, 2013 by admin. 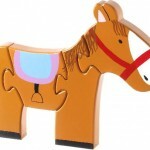 We’ve just added a range of traditional handcrafted wooden toys to our selection of excellent gifts. 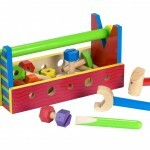 These bold, bright and beautifully crafted traditional children’s toys are all designed to stimulate your child’s imagination in a safe and durable way. 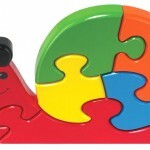 This entry was posted in New Gifts and tagged toys, traditional on February 10, 2013 by admin. Welcome to The Excellent Gift Company! 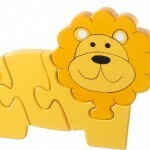 Welcome to The Excellent Gift Company’s portal website! 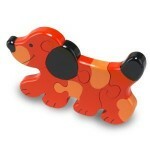 This site is the hub of The Excellent Gift Company world. Here you will find the information on the latest updates, news, new products and special offers across our various selling venues. And now on Amazon too! You can also keep up with what we’re up to on Facebook and Twitter where we’d love to hear your comments and suggestions..